Tom Brady did it again… and in a stunning manner. 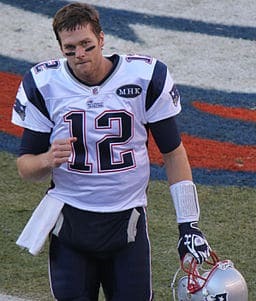 An athlete who is already hailed as the best American football player of all time, won his sixth Super Bowl ring last Sunday (Feb. 3rd, 2019). Therefore, in coming days and weeks the hordes want to read Tom Brady quotes. This time it was easier than in 2017 (when Brady won his fifth ring). In 2017 it was a mindbogglingly uphill struggle – At one time they trailed 28-3 with little over a quarter to play. In fact, in that moment president Donald Trump gave up and left. Brady didn’t though. Those who saw the Super Bowl LI (or have read about it) know how Brady led his team, the New England Patriots to their fifth Super Bowl title. 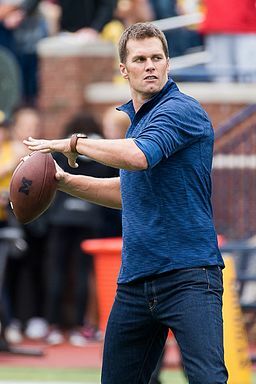 Long Story short, now Tom Brady is praised not only as the best quarterback in NFL history, but the best American football player of all time. Obviously, this is a historic moment and the reason I wanted to write an inspirational post about him. I wanted to learn what work ethics, attitude, etc., have propelled this legendary athlete into such stratospheric heights of success. 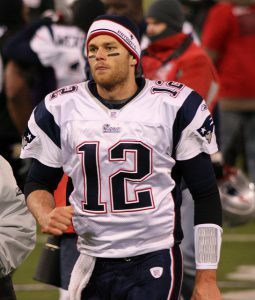 But before that (just in case you are interested), here are some fascinating stats about him: (Tom Brady Wikipedia, Tom Brady Bio, Tom Brady Earnings, Tom Brady Super Bowl Games, Tom Brady Super Bowl Stats, Tom Brady Deflategate). 41 Navy SEAL Inspirational Quotes and Sayings – Never Quit. Never Consider It. 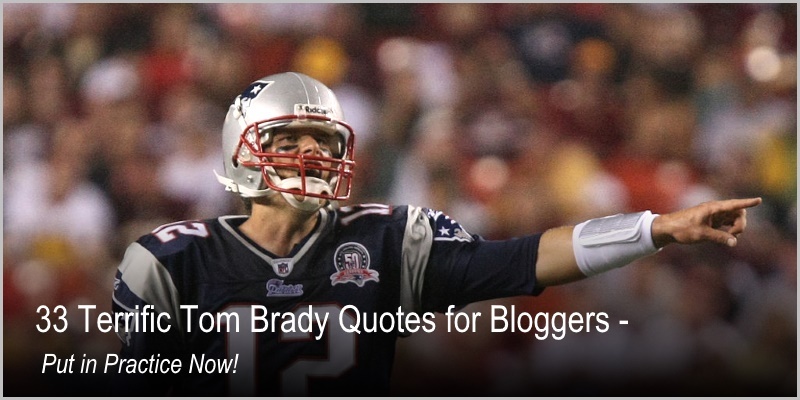 What did you learn from these Tom Brady Quotes above? What can you apply to make your entrepreneurial adventure into even bigger success? I would be very happy if you share your thoughts and comment below. Ayrton Senna Quotes, What People Say About Him? Thank you for the comment, Ben. 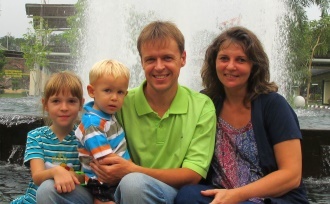 What Tom has achieved is simply terrific.